The truth is that many of my previous thoughts were related to the idea of diplomacy, and how soft power can be used to influence foreign goals, and build relationships. These thoughts can be demonstrated as we witness President Trump's latest hand shakes with French President Macron. I think that these gestures are very positive on the part of the USA, because when a leader travels to another nation, it is not just the leader who is travelling - It is a leader who is travelling with the love of an entire nation. 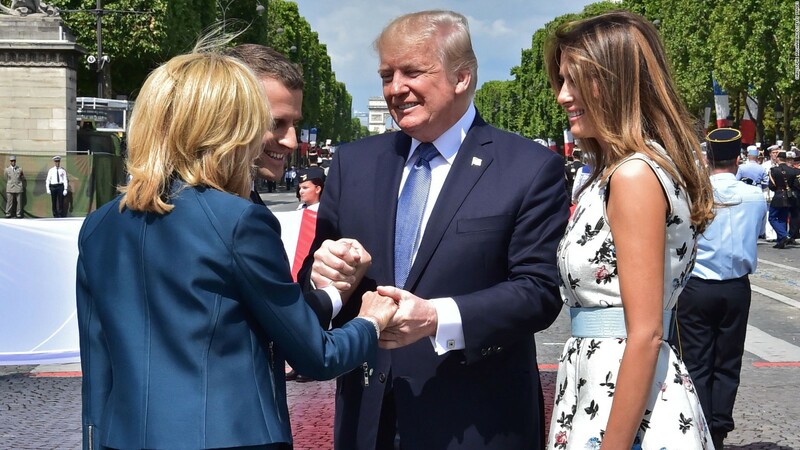 His use of touch is symbolic, it shows President Trump's desire to build and also emphasize his word of creating strong, lasting, and connected relationships, in this case with the nation of France. 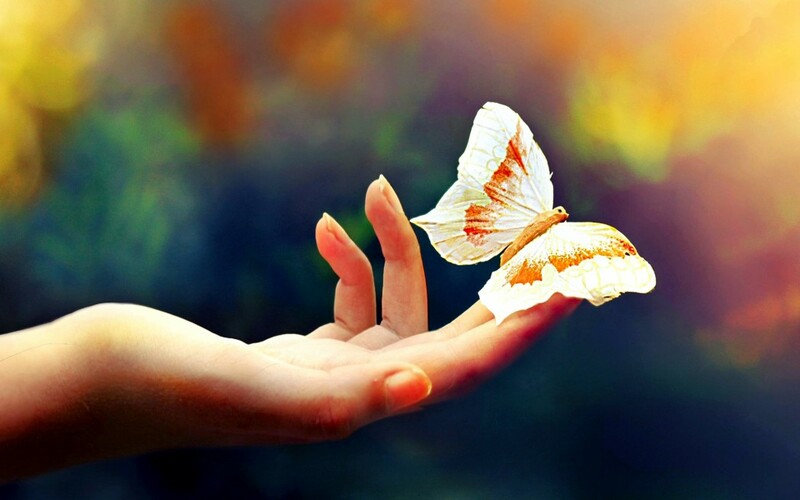 Touch is very powerful, it signifies the intentions of the heart, creating an equilibrium with the heart and the mind. This is exactly what is required to build human bridges between human beings. And the beauty is that when human to human exchanges are generated between two leaders, it is not two people who benefit, but two entire nations. Notes: These thoughts were hand - written on July 18th, 2017.